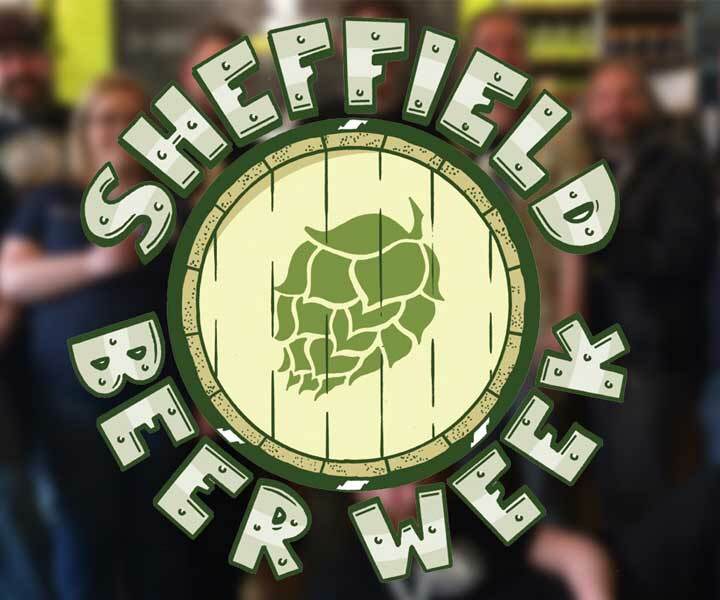 Sheffield Beer Week is set to bring a glimmer of hop back to the Steel City this month. First held in 2015, the event returns to offer native city folk (and beer tourists alike) great quality, independent craft beer from local favourites and the finest offerings across the globe. The city-wide festival begins on Saturday March 10 with Indie Bear Feast, which will take place at Abbeydale Picture House. Hosting a number of bars, festival attendees can chat to the breweries direct whilst lining their stomachs with the top-notch selection of street food also on offer. Event Manager Jules Gray told Exposed: “The focus is on great craft beer, good food and good times in a beautifully atmospheric venue”. As international Women’s Day precedes the main event at the beginning of March, this year pays homage to women working within the industry. In celebration, beer fans can expect a brewsters tap takeover at The Rutland Arms, collaborating brews with Ashover and Welbeck Abbey breweries whilst working with consumer group Ladies That Beer. Erica Horton, organiser of Fem.Ale, will also be on-hand hosting the various tastings. Other events will be occurring across multiple venues from March 12-18, including back to beer basics sessions and a mini-Yorkshire beer photography trail in conjunction with photographer, Mark Newton. If that’s not enough to whet your whistle, get the full line-up of events here. 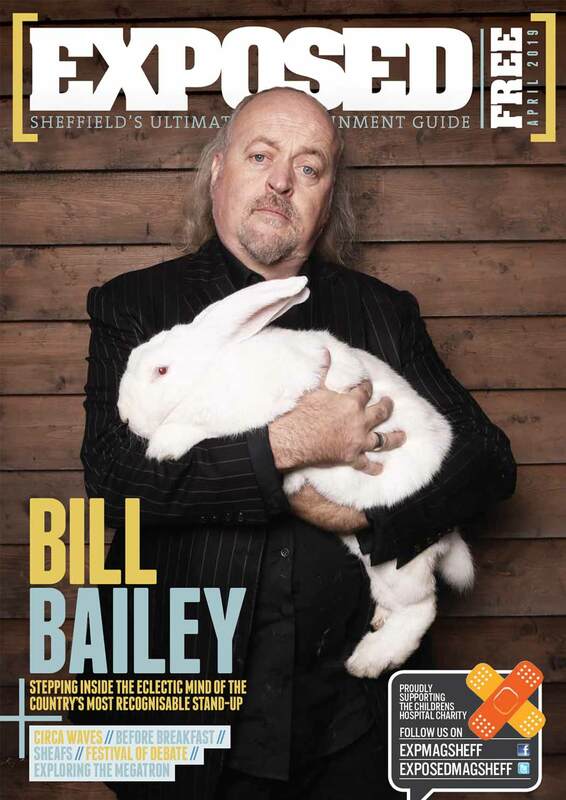 Tickets also available on the Sheffield Beer Week website.